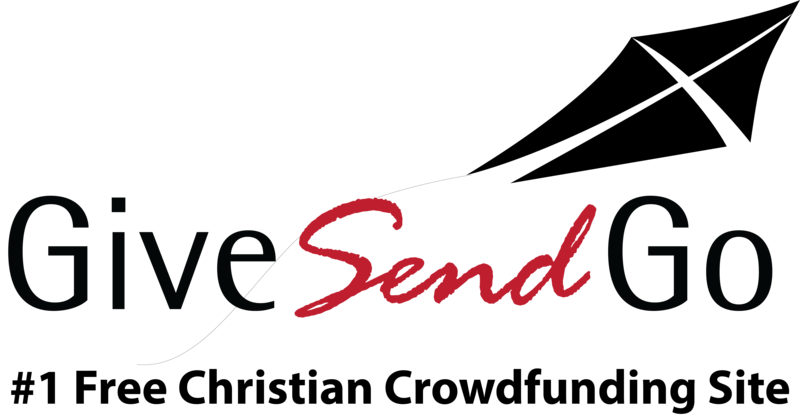 GiveSendGo Gives Back: To be eligible for our monthly GiveBack click on the Fb like button below. By checking the box above, you agree that your account will process both credit and debit card transactions. Your account will use Stripe to process payments. Stripe charges 2.9% plus $0.30 (30 cents) per transaction, or 3.5% plus $0.30 per transaction when giving with an American Express card. Your account will use WePay to process payments. WePay charges 2.9% plus $0.30 (30 cents) per transaction. Your account will use WePay to process payments. WePay charges 2.9% plus CA$0.30 (30 cents Canadian) per transaction.